It is without a doubt that Samsung has released another unit to continue their Galaxy J series. 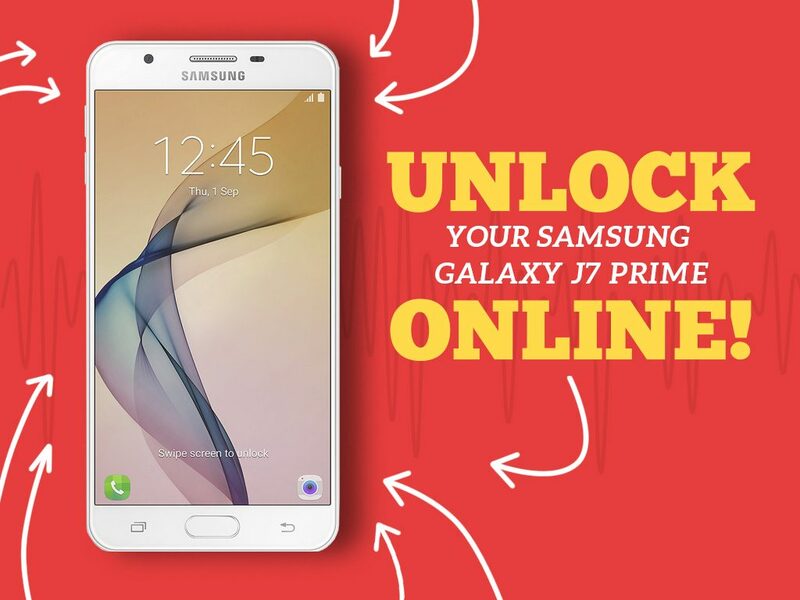 With Samsung Galaxy J3’s success, the opportunity to make another bigger and better unit is undeniable – hence, the Samsung Galaxy J7 Prime. For some, J7 may look a bit like Galaxy S7, however, the unit has its own features to flaunt which users would definitely love – yet again. 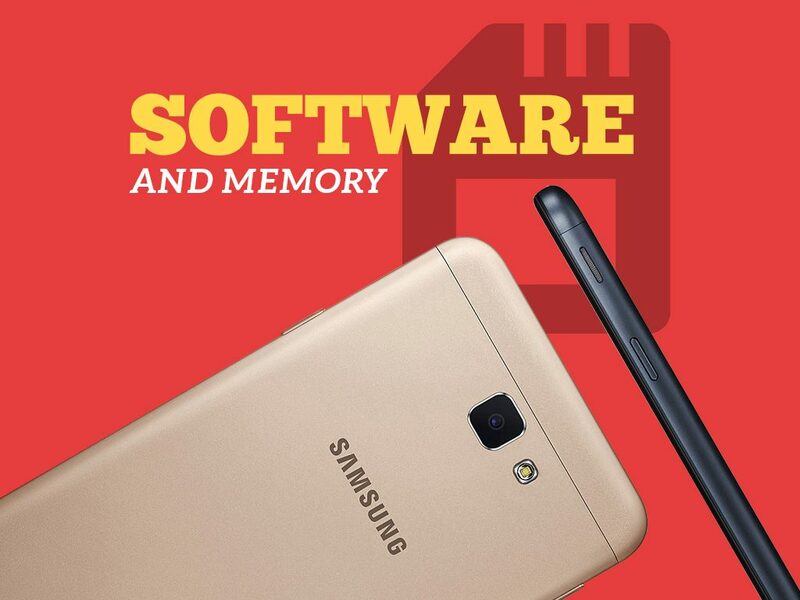 With its launch last September 2016, Samsung Galaxy J7 Prime has definitely made a good impression with its undeniably great design that is oozing with elegance. As some would say, it indeed looked like that of Galaxy S7 only that it had a more square-shaped body. The unit is boasting a good 5.5 inch full HD TFT display with a 1920×1080 resolution and is protected by Corning Gorilla Glass 4 further proving Samsung’s capability in producing quality display panels. Its overall slim metallic body isn’t everything as the unit also features smooth curved edges that make the phone comfortable to use. Moreover, the buttons are well within reach, where the volume rocker is placed on the left and the power button on the right – hence, no need to worry about its size. Surprisingly, the top spot of the device was left blank, while the bottom sported the micro-USB, microphone, and 3.5mm headphone jack. Furthermore, the micro SD and SIM card slots were moved to the left side along with the volume rocker, whereby the micro SD capacity extends to a maximum of 256GB storage for users to enjoy. Samsung indeed gave J7 Prime the premium feel as the camera’s flushed to the panel perfectly displaying the ultra slim body that the unit offers. Furthermore, the camera remains of quality as J7 Prime ensures its users a 13MP rear camera that is equipped with an f/1.9 aperture to capture great photos regardless of the low-light setting and an 8-MP front camera that is also equipped with an f/1.9 aperture for better, brighter selfies. Additionally, the camera’s capable of shooting 1080-pixel videos which make it more appealing to users and soon-to-be Samsung customers. 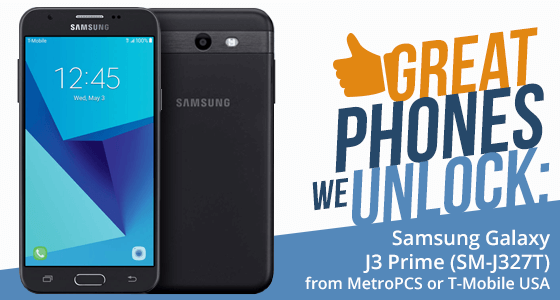 With MetroPCS as its carrier, the Samsung Galaxy J7 Prime is capable of a blazing fast LTE connection allowing more downloads and uploads. It also comes with great connectivity protocols including Wi-Fi 802.11, Bluetooth 4.1, A-GPS with GLONASS, and NFC making it possible to users to pay via their phones. In addition, to make it possible for users to share files from their phone to their laptops or personal computers, the device allows a USB OTG connection. Powered by an Exynos 7870 chipset that is clocked at 1.6 GHz and a 3GB of RAM as its company – the J7 Prime works like a boss. Multitasking wise, the device performs beyond what it is expected. Navigating was smooth, hence, apps are launched easily without any hiccups. Furthermore, Samsung gave away a 3300 mAh further allowing users to enjoy watching movies, listening to music, and of course, keeping in the game without interruptions. 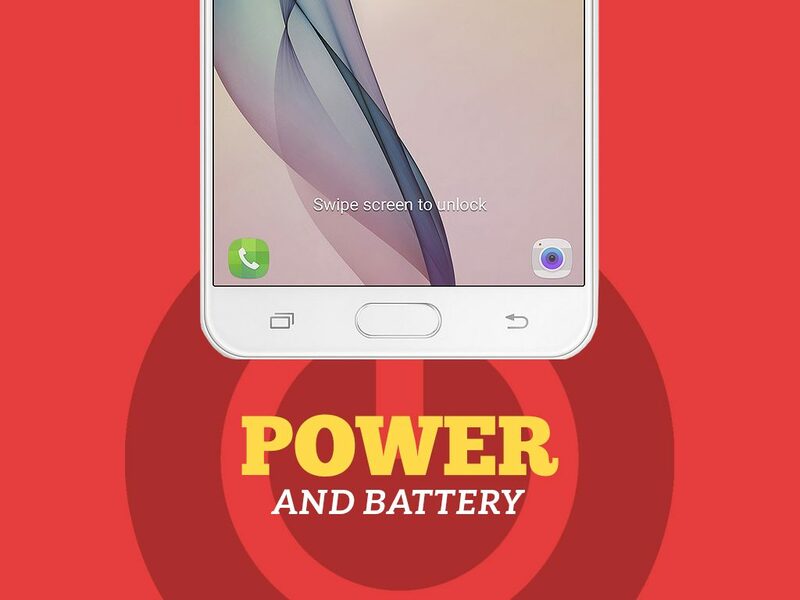 Definitely, this device will get you through the day smoothly with its astounding battery life. The J7 Prime runs Android 6.0.1 Marshmallow along with the usual Samsung’s custom layer which is the TouchWiz UI which users are already familiar of. In addition, the device has a built-in 32GB internal storage and allows you to extend the storage to a maximum of 256GB via a micro SD slot. Moving on to the fun part, what does the Samsung Galaxy J7 Prime has to offer? 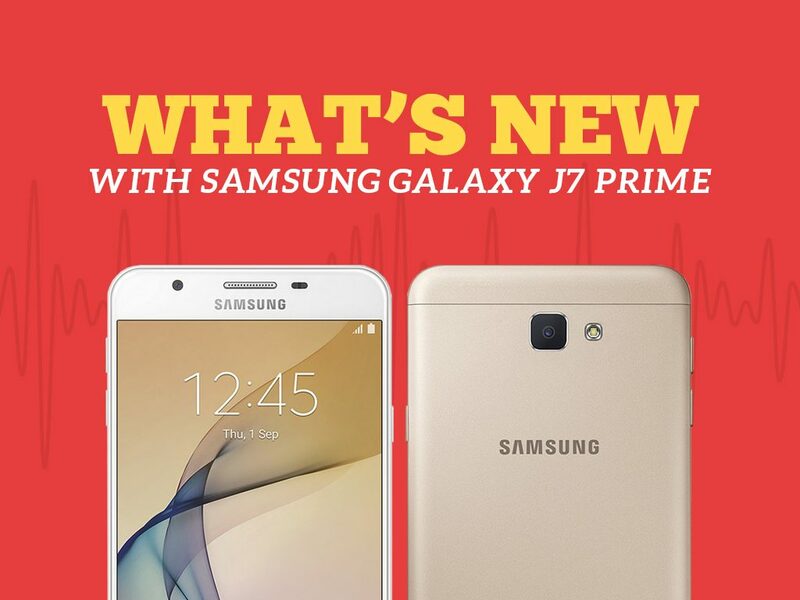 For starters, the J7 Prime was a definite upgrade from its siblings. With its premium design that is oozing with elegance – from the ultra slim body that does not let bumps get in the way, the enlarged screen that allows optimal viewing, and the smooth curved edges – makes it more comfortable to hold. Furthermore, J7 Prime flaunts its 13MP main camera that is armed with a F1.9 lens to help users capture better, brighter, and crispier photos regardless of a low-light setting. Additionally, the device also features a Wide Selfie function on its 8MP front camera allowing users to capture great groupies and beautiful selfie backgrounds with the use of your palm. Want more? The J7 Prime also comes with a fingerprint scanner for a faster, and more secure accessing of your own device! Getting a Samsung Galaxy J7 Prime may not be enough, especially if you need to use a different network when travelling. But don’t worry – UnlockBase is here to help. With its reputation in the unlocking industry, unlocking your device will definitely be easier, faster, and safer. We work our service through the Device Unlock APP which allows users to request and apply for unlocking right on their device – no more manual codes needed. Why take the service? We have been working on a wide range of phone brands and units and we are the leading unlocking service over the web. Try it for yourself! After the success of the LG Stylo 2 Plus, LG has surprised users with another version of the stylus-embedded phablet: the LG Stylo 3 Plus. However, LG did not opt for a different version of the phablet, rather, an upgraded version of it that the customers will definitely love. 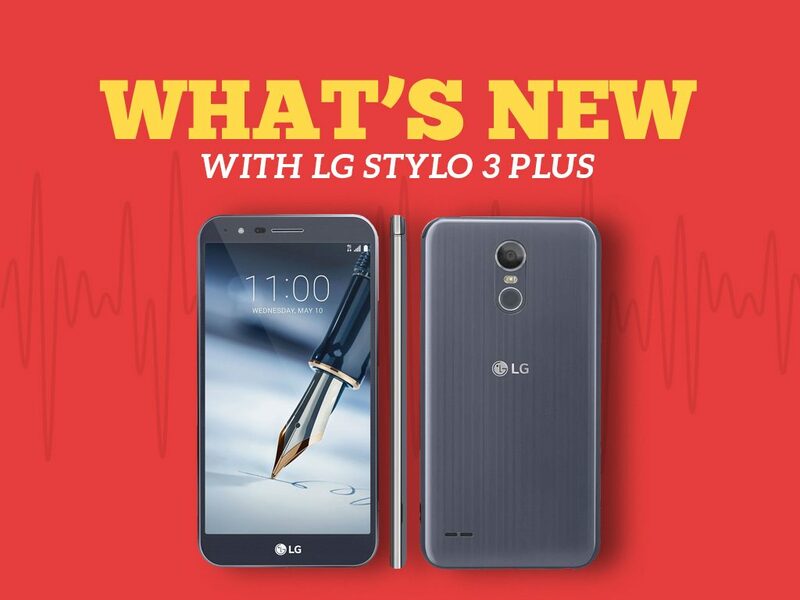 Yet another unit to join the Stylo lineage, LG’s Stylo 3 still lives to its fundamentals while keeping abreast with the latest technology trend. Similar to the LG Stylo 2 Plus, Stylo 3’s design comes in with a polycarbonate body with round edges and brushed metal finish. The phone weighs just 5.3 ounces and measures at 6.1 by 3.1 by 0.3 inches, which was impressively lighter than Stylo 2. Still, the phone is a bit too large to handle with one hand hence the Mini View mode has been retained so as to shrink the home screen for easier navigation. This time, however, LG has placed the embedded stylus a bit nearer to the phone’s right edge hence an even smoother integration of the stylus with the handset’s body. Along with this, the volume button has also been moved to the left side. Of course, LG would not disappoint its avid fans. With a 5.7-inch full HD IPS display and a 1920×1080 pixels resolution, the unit aims to provide users to see a bigger picture with intense clarity that is vibrant enough to put artists and professionals alike into the zone and make great ideas happen. Proving Stylo 3’s identical similarities with Stylo 2, the handset also has a 13MP rear and 5MP front camera. 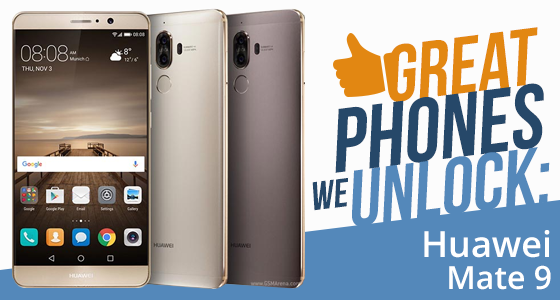 It allows users to capture breathtakingly 4160 x 3120 resolution-photos outdoors with its autofocus capable rear camera and LED flash for its front camera that is great for capturing night setting selfies. It also allows a 1080p video recording in 30fps that provides full HD videos right on your screen. Given that Metro PCS is its carrier, the service is figuratively identical with the Stylo 2. 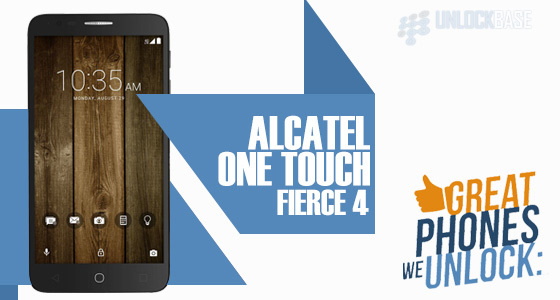 It supports a 4G LTE network, hence, a reliable and impressive network performance. Additionally, it has some remarkable connectivity specs which include Wi-Fi 802.11, Wi-Fi Direct and USB tethering further allowing connectivity between the phone, the internet, and other relevant devices notably laptops, personal computers, and SMART TVs. Maintaining the same connectivity protocols, LG also serves Stylo 3 with Bluetooth 4.2, NFC, and A-GPS for better mobile experience. Stepping up their game, LG has upgraded to a 1.4 GHz Qualcomm Snapdragon 435 processor for Stylo 3. Topping its rival models, the unit definitely had it faster in overall system performance allowing users to enjoy the newest features in the Stylo lineup. Furthermore, the phone has a RAM capacity of 2GB, therefore allowing a good amount of multitasking, even with games like GTA: San Andreas. Battery wise, LG provided a maximum 3080 mAh battery life for Stylo 3 – supported by a fast charging capability to further enjoy the special features installed in the handset. However, that does not end there. LG also allows a swapping of batteries as the handset comes with a removable battery for a longer use. LG Stylo 3 Plus runs Android 7.0 Nougat along with LG’s very own custom user interface where LG removed the normal app drawer thereby allowing direct access from the home screen – which users could change in Settings should they not prefer apps splashed across their home screens. Moving on to the memory, Stylo 3 doubles the internal storage of its predecessor, making it 32GB. It also comes with a microSD slot that could extend to 256GB for maximum storage. Who wouldn’t love LG for its generosity towards the Stylo series? Having been launched only in May 2017, Stylo 3 keeps up to the trend of fingerprint technology. With a clickable circular home button at the back, Stylo 3 boasts the double-purpose of this technology. Basically, the button supports multiple gestures such as swiping down to take a screenshot, swiping left or right to shrink the screen, and of course, using the user’s fingerprint to access the phone. Likewise, Stylo 3 remains a stylus-embedded phablet where pulling out the stylus automatically launches a menu of apps which is the Pen Pop. It allows getting access to features like Pop Memo which allows taking notes, Capture+ which allows capturing screenshots, Pop Scanner which allows marking or editing of captured photos be it from the rear or front camera, and the Quick Memo feature which allows users to jot down and draw in a full-screen mode. Favorably, LG Stylo 3 allows faster jotting down of notes without starting up the whole system through its Screen-Off Memo feature. In addition, the architecture of the stylus remains impressive and useful to most users allowing comfort to take over be it when taking notes or drawing on the screen. Additionally, Stylo 3 offers users access on a quick and easy GIF capture by recording at least a 15-second video and zooming in on any image through Pop Lens regardless of the resolution – further boasting a vivid and bright imagery on the screen. However, with network restrictions getting in the way, enjoying your LG Stylo 3 Plus may not be possible. How can we help you? Boasting a reliable expertise in a variety of phone brands from different service providers, UnlockBase lives up to our title of being the web’s leading remote unlock service through the Device Unlock APP which allows users to easily and quickly unlock their phones. Just request and apply for device unlock and you are good to go – no need for a manual code! Unlock conveniently with UnlockBase now! Check your phone if it is SIM network locked. 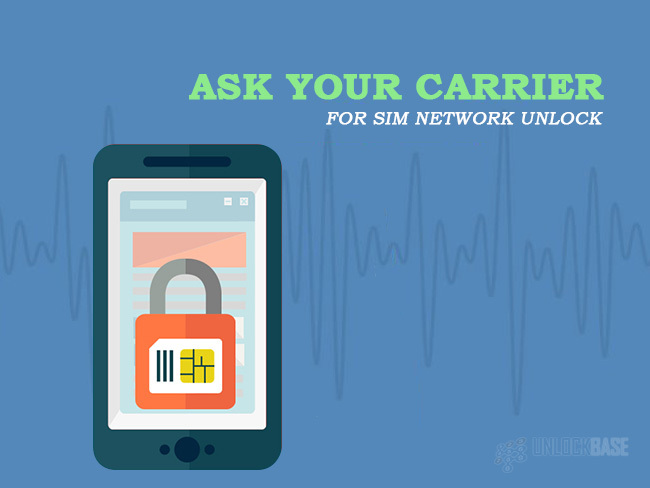 Ask your carrier for SIM network unlock. Unlock your phone through unlocking service. Traveling overseas has been a trend today, and more often than not, generating SIM network unlock PIN codes is still an issue for most travelers. Some spend way higher on it than buying unlocked basic phones, or unfamiliar carrier phones may not be available to service in particular countries. With that said, it is only important to be aware of how to unlock your phone – should you need to do so. But first, we will start with the basics. Is Your SIM Network Locked? In most cases, certain mobile phone makers such as ASUS and Alcatel do not sell their phones as locked. 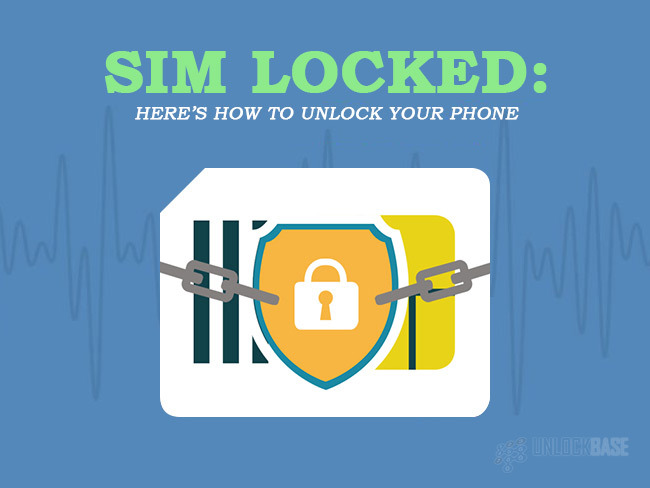 Hence, it is only important to start off with the question: how to determine if your phone’s SIM network is locked? To be able to identify if your phone is locked, you can check its documentation. It can most likely be stated in the invoice or receipt if your phone is unlocked or locked. Another way to determine if it is locked is through contacting the carrier or inserting another SIM card, which is the easiest way possible. If you tried a different SIM and it didn’t work, then it can most certainly be locked on the original SIM’s network. You can also note that most likely, phones bought directly from third-party retailers and manufacturers such as Huawei, Samsung, Motorola, or Amazon are unlocked. On the other hand, carriers such as T-Mobile and AT&T are usually selling SIM-locked phones to their respective networks. 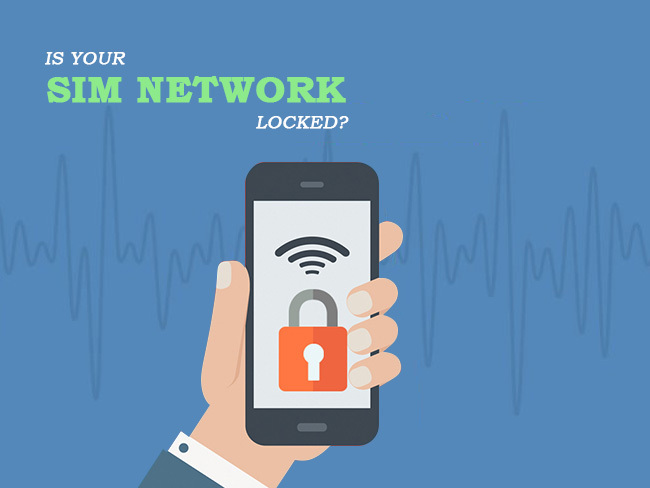 Now, if your phone is SIM locked to a specific network, read on to know how to unlock it. Given that you cannot use your preferred SIM network on your phone, ask your carrier for help. You can call them, tell them you need to unlock your phone for a network change, and eventually, they will give you a code that will help unlock your phone. This code should be entered once the phone asks you for one when you insert a different SIM card on your device. Your phone should be unlocked after the code is entered or after a reboot (if prompted by the device). However, in most cases, especially those phones that are under a financial contract or “plan,” carriers will not unlock your phone unless it qualifies on the terms that are specified in their unlocking policy. But don’t worry, there is an alternative route around it. For Android phones, you will need to confirm the IMEI (International Mobile Equipment Identity) number first. This number serves as a unique distinction between phones and appears as an identification code of your phone on any given network. Scroll to Status and look for your IMEI information (though in some phones, you can immediately see the IMEI information when you open the About Phone page). By handing over the 15-digit IMEI information, your network should be able to provide you with the PIN code needed to unlock your phone. It should also be noted that the process may vary from across networks and your newly inserted SIM network may require you to input a particular code to enable its use on that specific carrier. Additionally, carriers may charge you an additional administrative fee for unlocking your SIM network (except for American carriers as per the law). If the above option doesn’t work for you, then you may proceed with finding a reliable phone unlocking service on the web – which may be difficult. One way to walk your way through this is to visit forums to get reliable information regarding unlocking services, and at the very least, get some advice from people who have been in the same case as you. 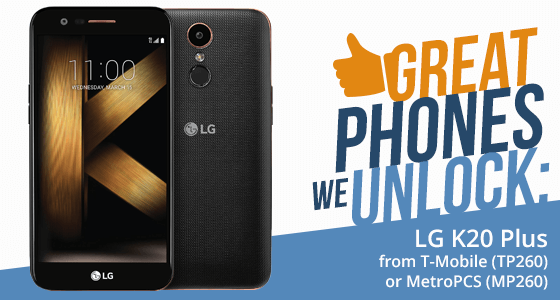 An example of a reputable service that you can go to is Unlock Base’s Unlock My Phone feature, as aside from their expertise on the niche, there is also a variety of phone brands that they unlock – hence, a higher possibility that yours is included. 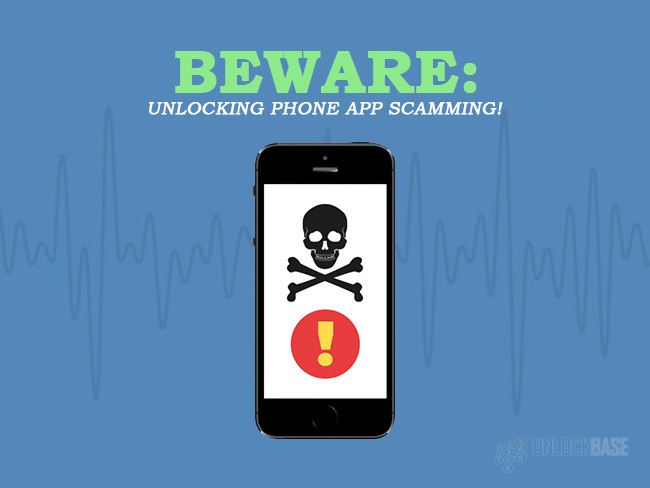 Beware: Unlocking Phone App Scamming! In the process of choosing an unlocking service, you may probably encounter apps that may also do so. Beware! As this does not guarantee an unlocked phone, moreover, it may get your phone in trouble. In particular, cracked apps from download sites or Torrent networks may possibly infect your phone with Trojans and other malicious software. Yikes! Unlocking your phone for easier communication is possible if you choose the safe and legal way. You may spend a bit, but that would be for the good of your phone plus, you get to enjoy the convenience an unlocked device can provide you in your most exciting trips overseas. If you’ve been a loyal customer of Samsung, you’d know very well how they work on their products. They have been among the fastest producers of smartphones as of today, and undeniably a trusted brand for quality products. Continuing their Galaxy series, Samsung has released the grand and prime unit to watch out for – the Samsung Galaxy Grand Prime. Samsung has launched Samsung Galaxy Grand Prime on September 2014. Recognizably a Galaxy unit, the handset displays a simple yet professional design, which casual users probably loved about the series’ lineup. Being budget-friendly, it appears to be made out of plastic, where the rear cover could be removed to gain access to the battery, microSD, and SIM card slots. Along with this, the unit also features the same ports and buttons that most Galaxy units have, and of course, the home button framed with metallic border, the capacitive recent apps, and the back buttons. Even with a 5-inch 540×960 TFT display, the unit still delivers a good, normal viewing distance. Likewise, it offers a handy overall design measuring up to 5.70 by 2.84 by 0.34 inches, and weighing 5.5 ounces given that it is made of plastic. Truly, this unit is fit for casual everyday use. 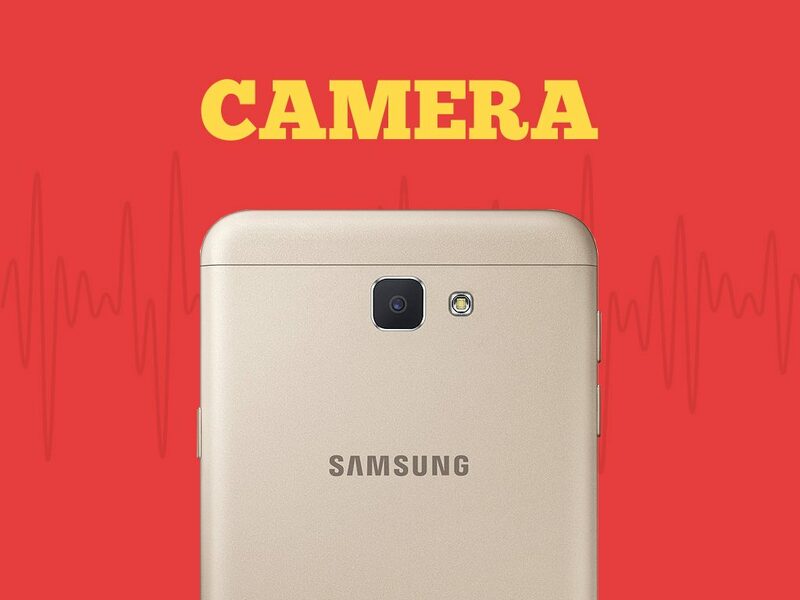 Given Samsung’s reputation when it comes to camera specs, one can expect that Samsung Galaxy Grand Prime offers a natural, auto focus 8MP rear camera and a 5MP front camera. Like the royal units offered by the brand, this handset comes with a camera experience that satisfies its aimed users. Of course, it also offers a high definition video recording quality largely at 1080p. Connectivity isn’t much of an issue here, because Samsung does not want to disappoint. 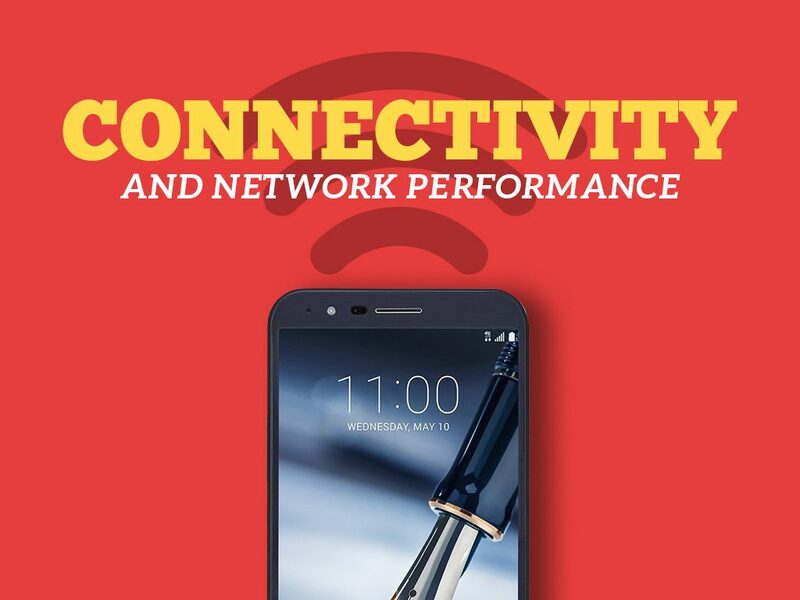 With MetroPCS as its carrier, the unit offers a blazing fast 4G LTE connection, even speeding up to 42Mbps at maximum. In addition to this, the phone also comes with impressive connectivity features such as Bluetooth 4.1, 802.11 b/g/n Wi-Fi, a GPS with GLONASS, and of course, NFC – making tap-and-go payments possible for users. Designed with a quad-core 1.2GHz Qualcomm Snapdragon 410 (64-bit) and 1GB RAM while sporting a 2600mAh battery, the handset can be capable for daily usage. Also, it runs with an Adreno 360 GPU, which is considerable for basic games. True to the fact that this phone’s favorably for casual users, it comes with an 8GB internal storage and a microSD slot that’s good for up to 64GB. And what better way to enjoy this handy phone than through Samsung’s signature TouchWiz UI experience, which is undeniably impressive for an affordable smartphone like it is. Additionally, it is running on an Android 5.1.1 Lollipop version, which adds to the excitement of the handset’s user experience. The Samsung Galaxy Grand Prime flaunts a 5MP wide-angle front camera, specially designed to capture “groupfies,” and a good 8MP rear camera with LED flash that works best for photo enthusiasts out there. What may be the aim of the company for this above-the-price unit? Well, our theory is that, Samsung wanted to focus on group selfies that most people would love to capture conveniently – and of course, shoot videos of the moments people would want to cherish along with their loved ones through its 1080 video recording without spending too much. It wouldn’t be especially convenient to use a Samsung Galaxy Grand Prime when you can’t access your preferred network on your unit. Our solution? Try our unlocking service. With our reputation in the unlocking industry, you’ll definitely find an easy service from our Device Unlock APP. From there, you’ll just request and apply for device unlocking (directly from your phone!) – without any manual codes needed. Plus, it comes with a huge database of different smartphone brands and units. 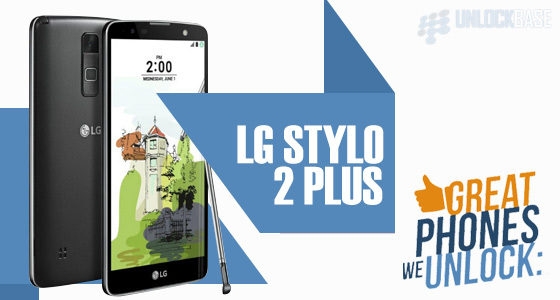 With the birth of big-screen phones, LG has definitely come up with an affordable, good looking stylus-embedded phablet – the LG Stylo 2 Plus. While this may not be a substitute for a Samsung Galaxy Note 7, it has its own key features to boast. 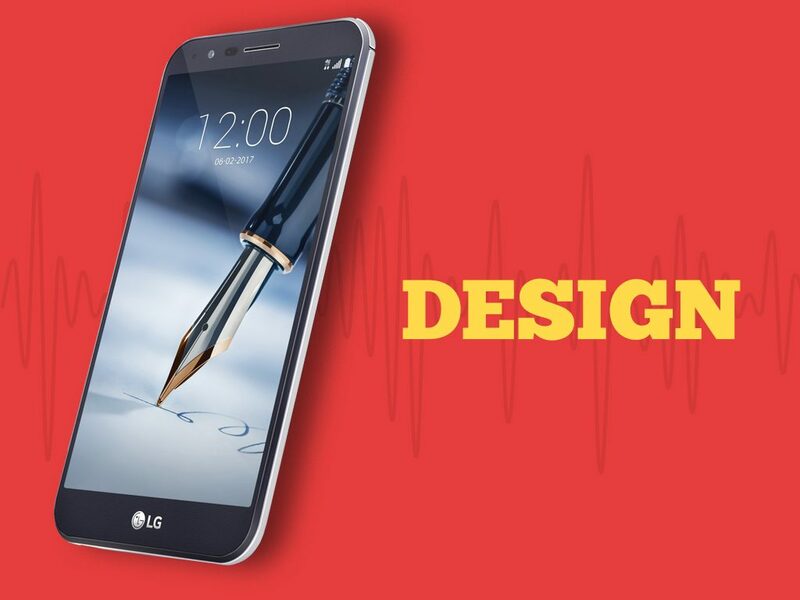 On July 2016, LG has released its very own stylus-embedded phablet with MetroPCS as its service provider – it is equipped with a number of impressively useful features that artists, scribblers, multitaskers, and professionals will definitely come to love. 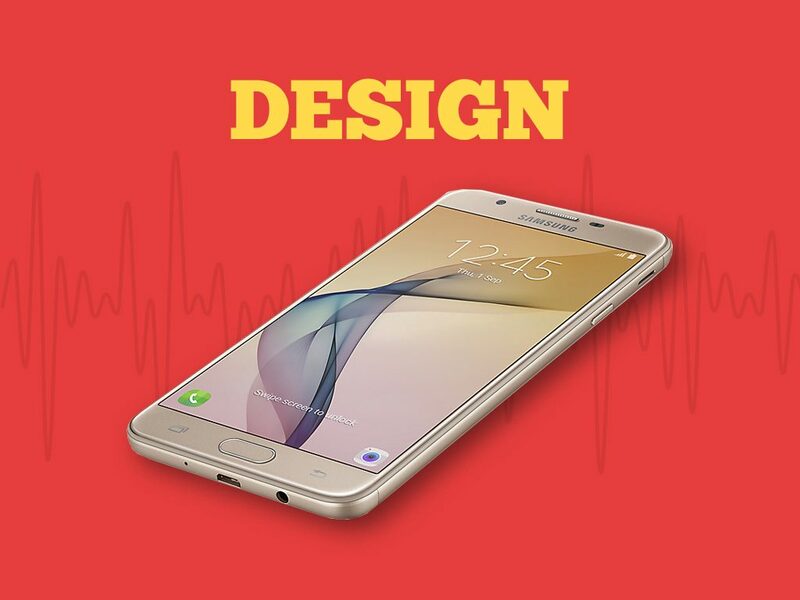 For starters, the phone comes in a premium, sleek design matching the 5.7-inch TFT IPS in-cell display with a 1280×720 resolution, making it possible for users to comfortably put their ideas into the workspace in good graphics and color reproduction. Similar to LG’s other units, the phone is designed with polycarbonate, weighing only 5.8 ounces and measuring 6.1 by 3.1 by 0.4 inches overall – making it easier to bring the phone whenever and wherever. If the users find it hard to use with one hand, the phone allows a mini view that shrinks the screen for a one-hand display. 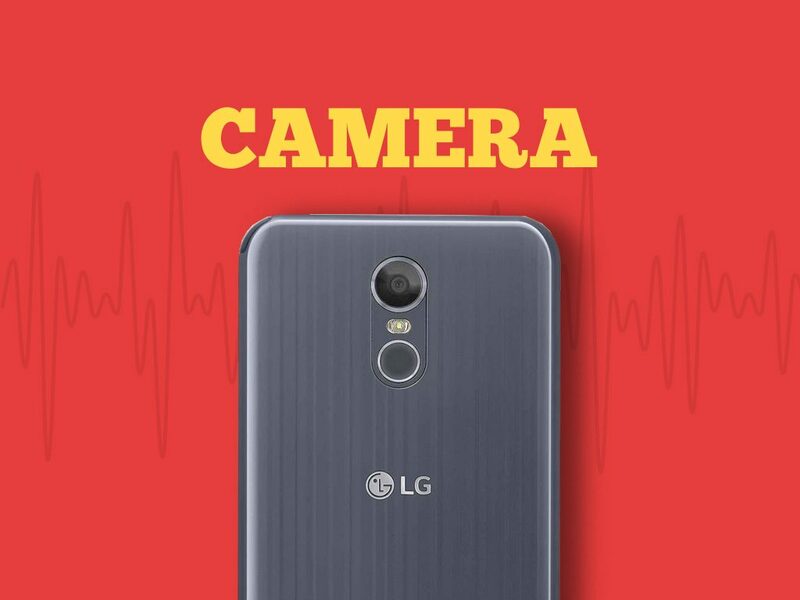 With regards to the phone’s camera specs, LG has definitely surprised its users with a 13MP rear camera that takes clear, outdoor shots that can focus quickly on good lighting, and a decent 5MP front camera for selfies and groupies. It also records at 1080p at 30fps, which makes an HD video shoot possible. With MetroPCS as its carrier, the LG Stylo 2 Plus supports LTE bands which can register a solid network performance, speeding up to a maximum of 10.2Mbps per download. 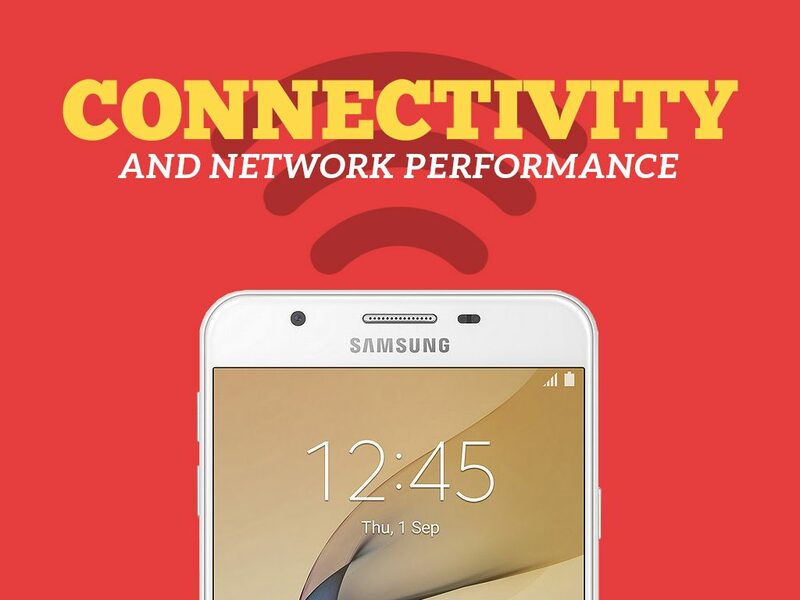 In addition, the phone comes with an arguably great connectivity protocols including Bluetooth 4.2 and a dual-band Wi-Fi and NFC topping its rival models when it comes to network performance. 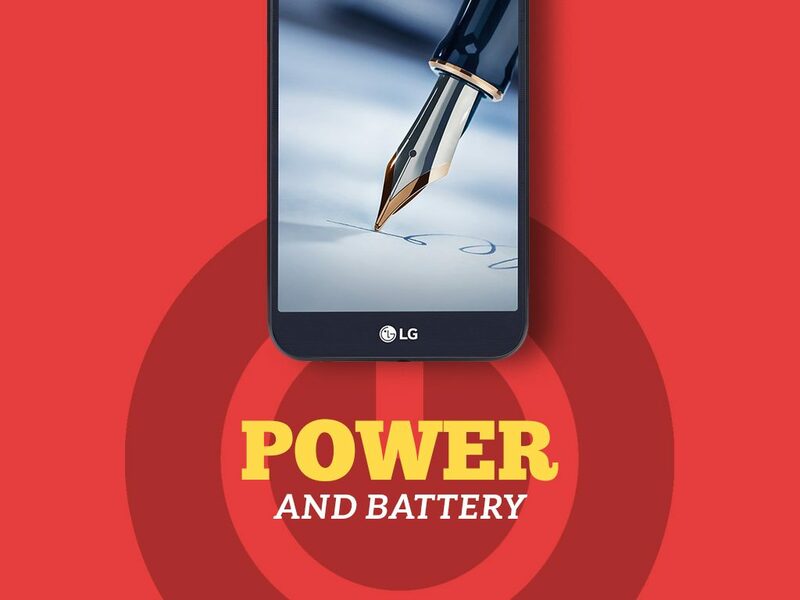 Powered by Qualcomm Snapdragon 430 and clocked at 1.4GHz Octa-Core, plus a 2GB RAM to make multiple tasks possible to run smooth, LG matches these impossibly great specs with a removable battery running up to 2,900 mAh for a longer usage. Recently, carriers MetroPCS and T-Mobile have announced a software update bringing the Android 7.0 or Nougat’s features into LG Stylo 2 Plus’ interface, teaming up with LG’s custom UI layer producing multi-window support, quick replies on the messaging app, and much more. The owners can check their settings for further updates on the software. 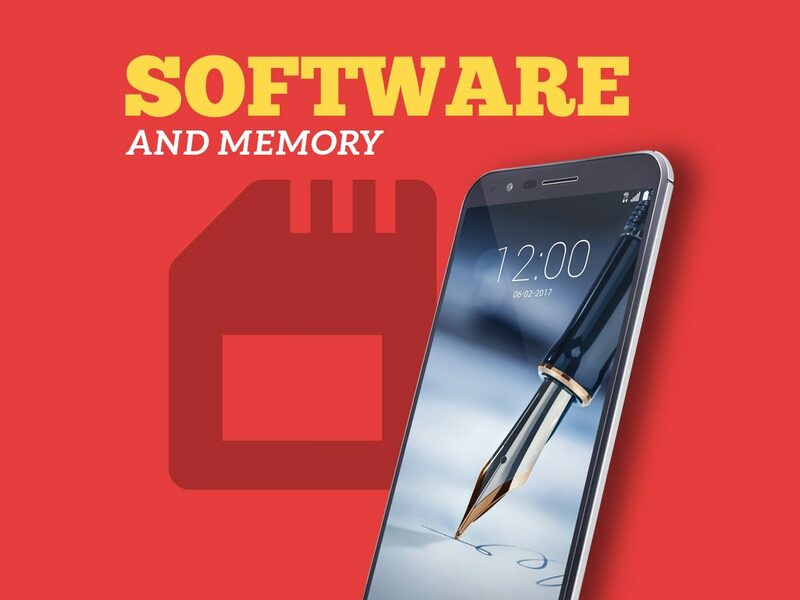 What is also great about this phone is that it comes with a built-in 16GB internal storage and a 32GB capacity micro SD slot for additional memory storage – which makes this phone perfect for artists and professionals who loves storing their works and notes in the comfort of their mobile phones. So the thing about LG’s new unit is that, it is perfectly designed for those who loves to take notes and memos, doodle, scribble, and draw – and as much as it may seem impossible, it is relatively affordable compared to its rival stylus-equipped phablets. Another useful feature of the new LG Stylo 2 Plus is the Dual Window. It allows the users to split the screen and work on two different apps at the same time which is perfect for professionals who wants to take notes while browsing the internet or reviewing documents. Additionally, especially for users who loves elegance on phone, the LG Stylo 2 Plus is available in black and espresso colors. Frustrated with the restrictions on your new LG Stylo 2 Plus? Worry no more as we are here to help. 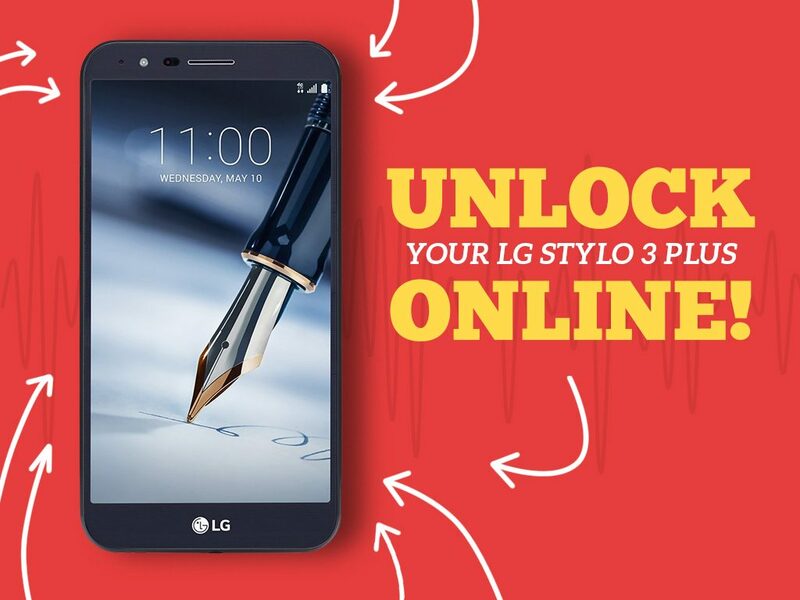 Being the web’s leading remote unlock service, we can easily and quickly unlock your LG Stylo 2 Plus through the Device Unlock APP. This allows users to request and apply for device unlocking directly from the device – without any manual code. What’s the catch? 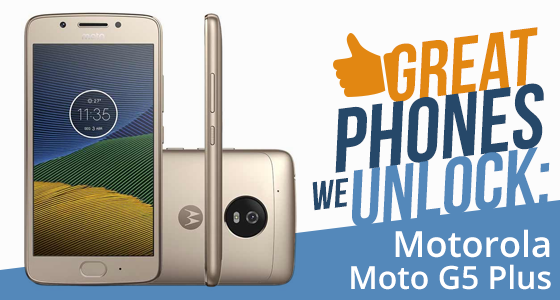 We have a wide range of cellphones from different service providers around the world to unlock – proven and tested!